Attention! 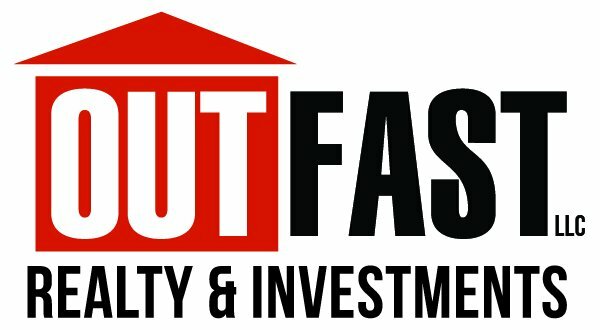 Out Fast Realty & Investments is Hiring New Agents ASAP! 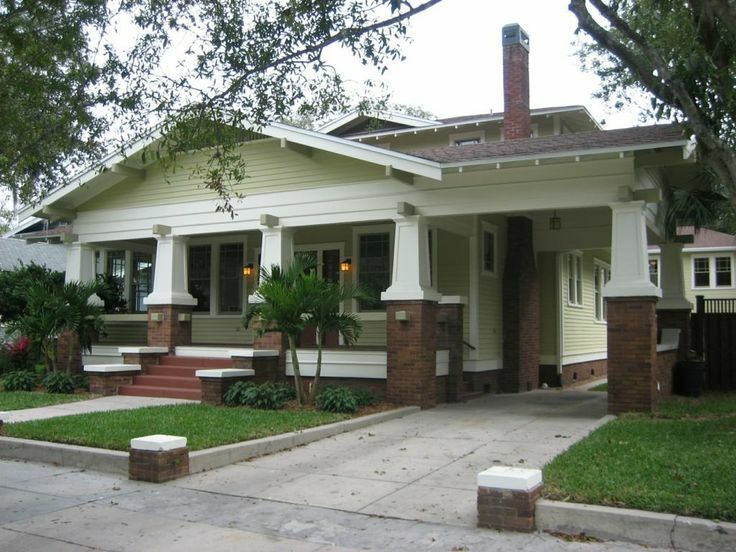 We’re Hiring New Agents to Sell Houses just like this one! We’re looking to hire new agents right now to help grow our already successful brokerage! If you’re a new agent and haven’t decided where you want to begin your real estate career we would love to meet with you. Even if you’re just thinking about getting your real estate license and don’t know where to start we’ll help you get on the fast track to closing your first of many deals. Robust Compensation Program – Our monthly fees won’t break the bank, and more importantly we don’t kill you in junk fees. We have a commission structure like no other. We’ll even provide you with quality leads to work (more on that below)! We also have ways for you to make money without even selling houses! One Stop Shop Brokerage – Not only are we providing you with the knowledge and expertise you’ll need with support from our brokers & owners, we have a title company, mortgage broker, hard money lender, and much more right at your fingertips. No more wondering where to turn to when you need any real estate question answered. Property Management – We provide property management for landlords who want to optimize their ROI (return on investment). We use a very user friendly and efficient software program that makes the entire process seamless and easy. Turn Key Rentals – Our brokerage has partnered up with a large local home buying company to assist them in buying houses, fixing them up, we help them find a tenant, and then we sell the property off as a turn key investment for the landlord that simply wants to purchase “mailbox money”. Hard Money Loans – We have partnered up with a hard money lender that allows our agents, our buyers, and our investors to leverage their platform so they can do more deals! Extensive Vendor Program – We’ve worked very hard to develop relationships all over the area with companies we know, like, and trust. They’ve joined our Vendor Program so that they may provide the best services to our clients. We Want You to have all the Necessary Tools to Succeed – We also want to be able to teach you how to become a successful real estate investor, just like us. Nothing makes us happier than seeing one of our agents purchase their own investment property! If this sounds like the kind of brokerage that would fit all of your needs to make you the most successful real estate agent, then fill out the form here on this page. We’ll reach out to you and we’ll set a time for us to meet and determine if we’re a good fit for each other. We’re interested in seeing you excel personally, professionally, and helping you build a personal plan to achieve your 3, 5, and 10 year goals. We love helping our agents, clients, and investors build REAL WEALTH! Accepted file types: pdf, png, doc, jpg.